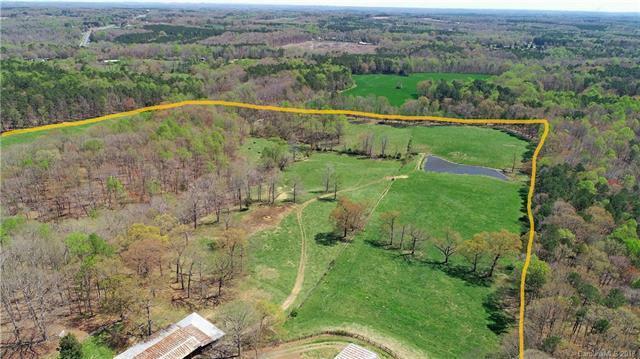 Equestrian and cattle farm with great development potential at the edge of Locust city limits. Formerly used as Saddlebred training facility. 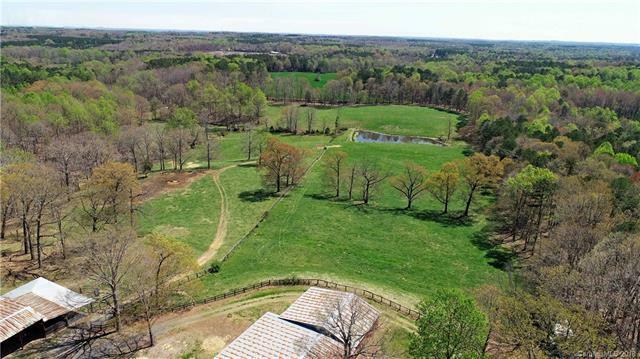 Includes a 24 stall equestrian barn with tack room, office, indoor walkers, hay storage, paddocks, and outdoor riding ring. Large equipment/implement shed with shop, open storage, cattle chute and pens. 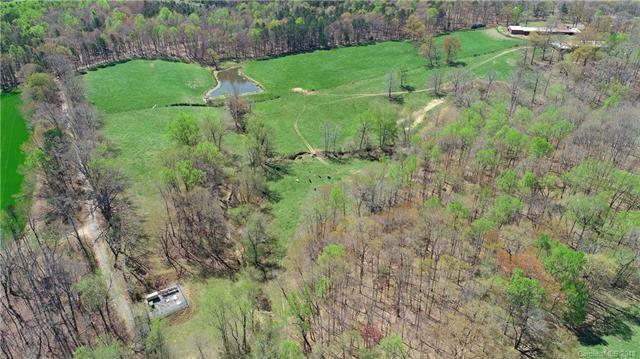 Two pastures for grazing livestock, pond and 2 streams. Beautiful hardwoods cover approximately one fourth of the land. Hunt on your own property. 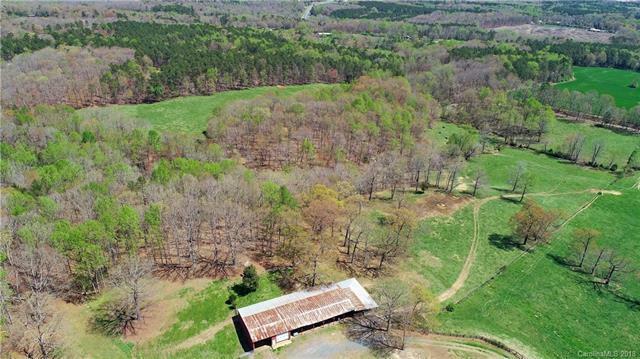 Owner will retain home and approximately 1.5 acres.